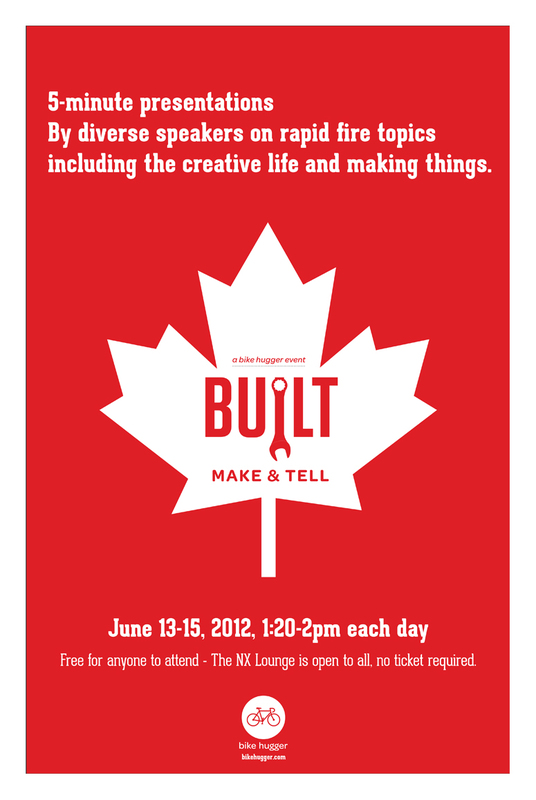 A poster announcing our trip to Toronto and the next stop for Built. See you there. We’re talking about the web, making things, the bike, and riding all over. If you’re there too and got something you want to share, we’re still accepting talks. Thanks to Dahn for the artwork.